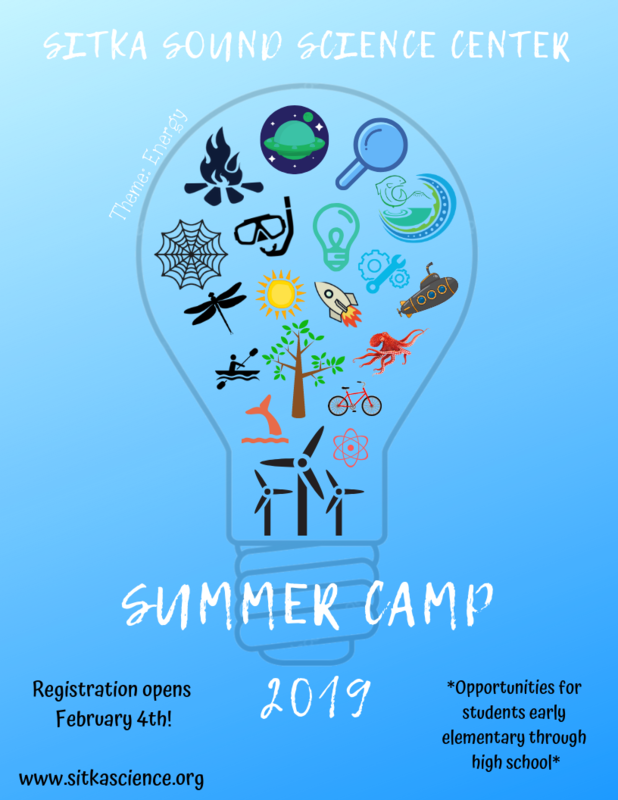 Registration open for 2019 Sitka Sound Science Center summer camps | Get Out, Sitka! This entry was posted in Kids and nature, Outdoor events, Outdoor programs and tagged Animal locomotion, Blades in motion, Blatchley Middle School, Collections, Earth on the move, family camp, Janet Clarke, Magnified art, motion, National Park Service, Ocean adventure, Ocean in motion, Revolution, Sitka Conservation Society, Sitka Fine Arts Camp, Sitka National Historical Park, Sitka Sound Science Center, Sitka Tribe of Alaska, Sports motion, summer camps, U.S. Coast Guard, U.S. Coast Guard-Air Station Sitka, U.S. Forest Service, U.S. Forest Service Sitka Ranger District. Bookmark the permalink.